The mayor of Seoul, Park Won-soon, gave an update on Wednesday about the recent incident at “The 25th Seoul Music Awards”. 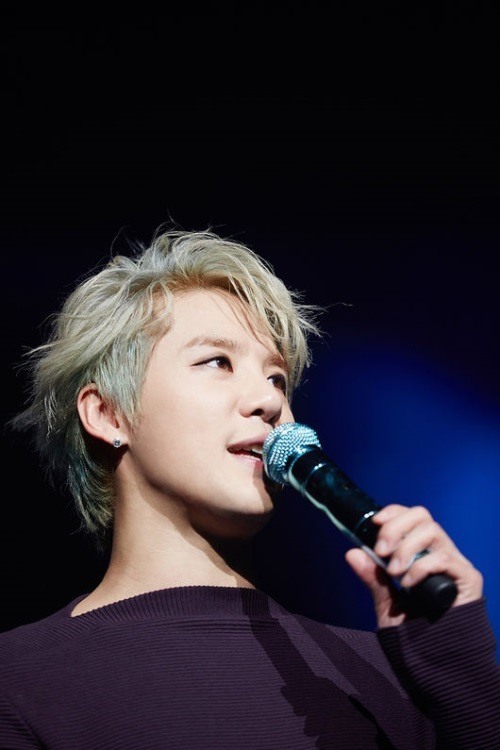 Kpop group JYJ‘s Jun-su was excluded from the awards ceremony on Jan 14, despite the fact that he was voted the most popular celebrity on the event’s official website. Fans were enraged when the program did not even mention the most popular celebrity award. The incident went viral online, with many of Kim’s fans asking for a clarification. Some even filed complaints to the mayor as the awards ceremony is financially supported by the city. Park had asked for a response from the officials of “The Seoul Music Awards”. 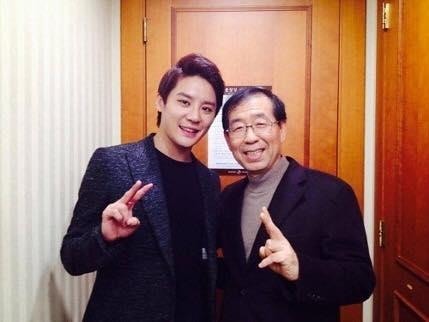 Park promised both JYJ and their fans that such incidents will not happen again in the future. He also acknowledged that his promise may not be enough to satisfy fans fully and said that he would take the side of JYJ members and their fans if necessary.